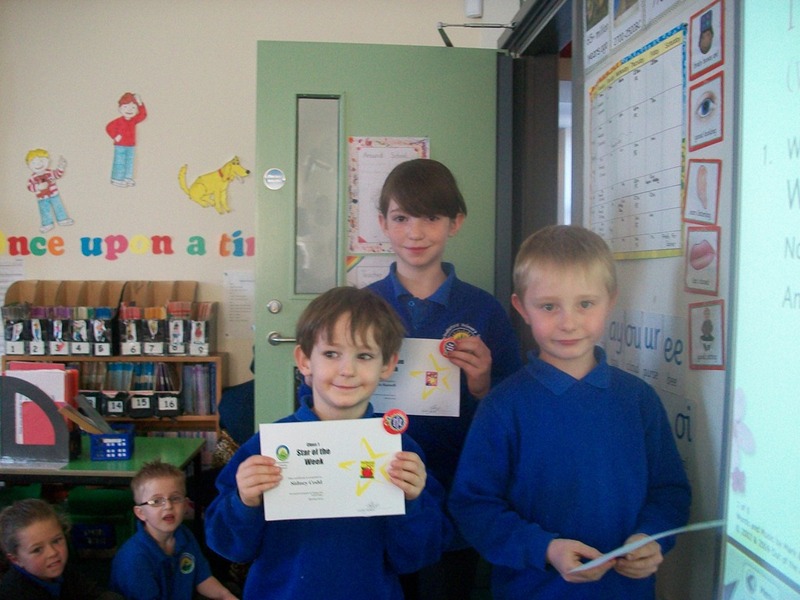 For superb progress in Design and technology; fantastic progress in maths and producing some really neat joined-up handwriting – Excellent! 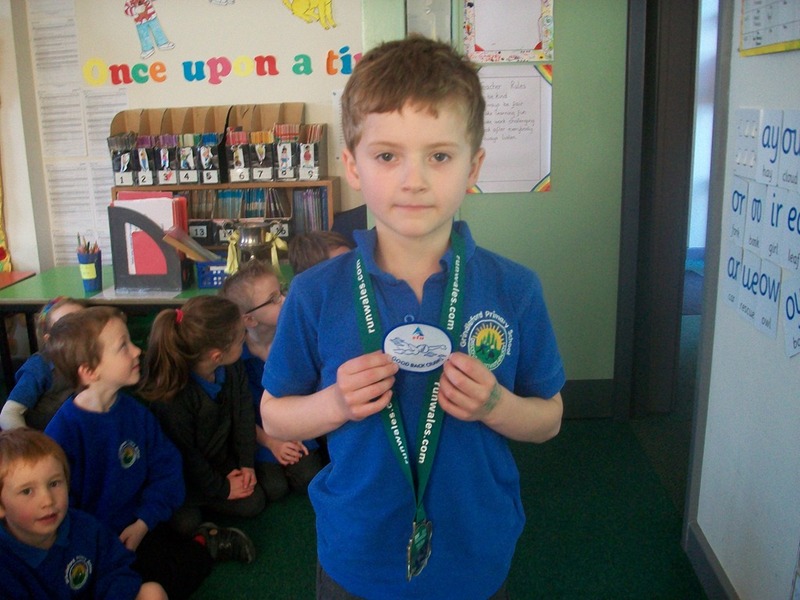 For producing a superb piece of writing that contains all the features of writing that have been talked about all term – Wow! 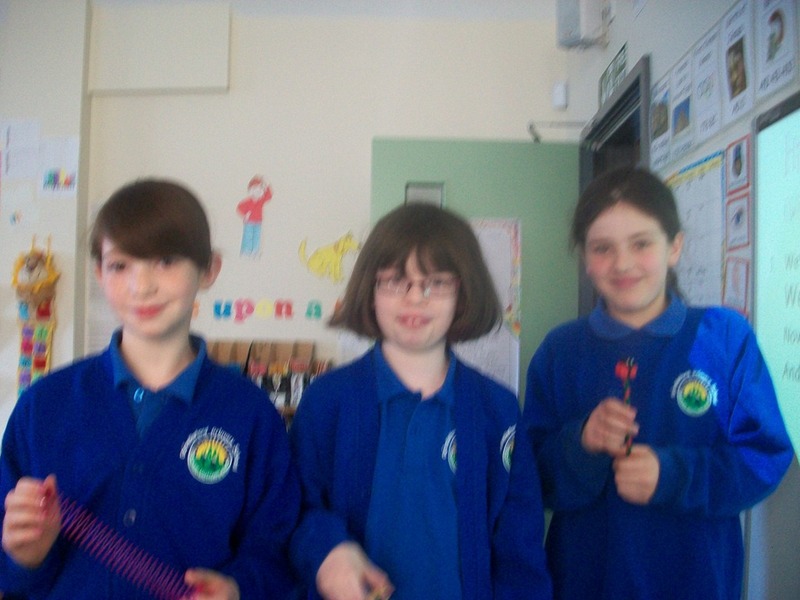 For volunteering to do lunch duty and helping out younger children with their eating – Superb! 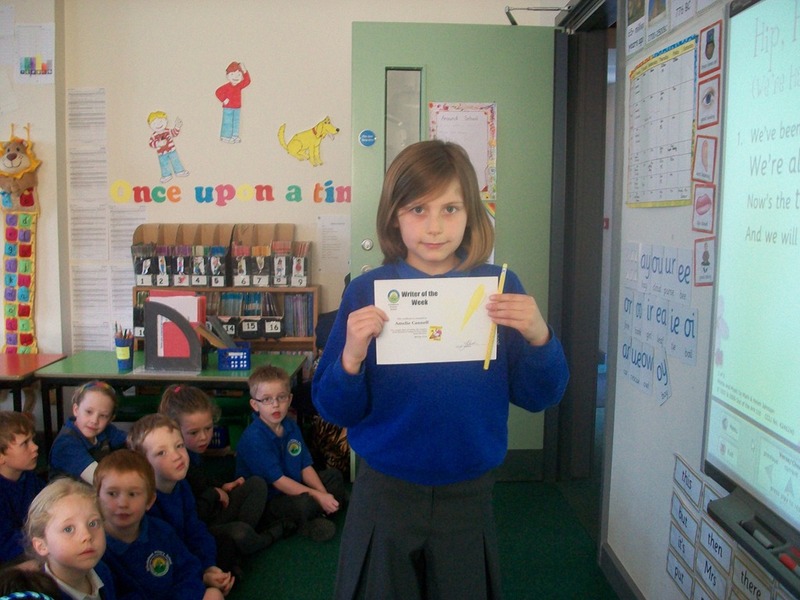 Swimming – Good Backstroke Award – Well done! 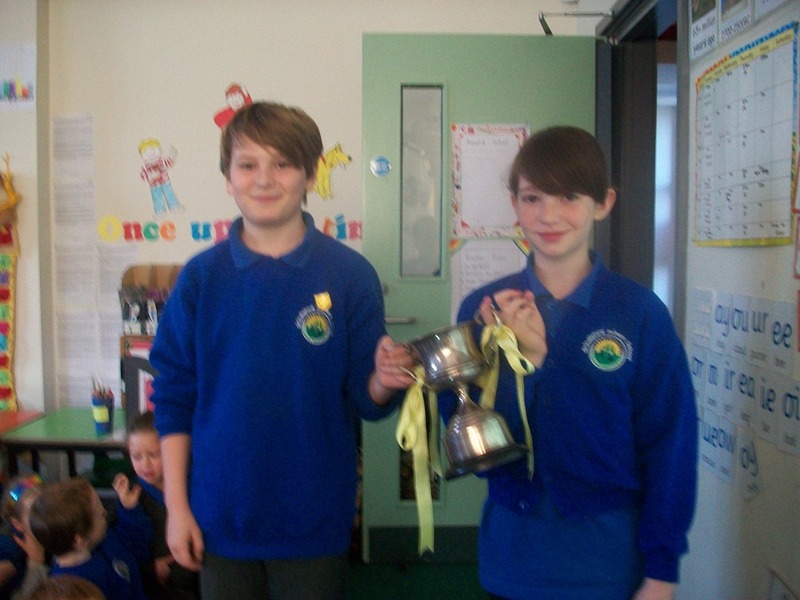 Running – 7th in the Snowdonia Fun Race – Well done! 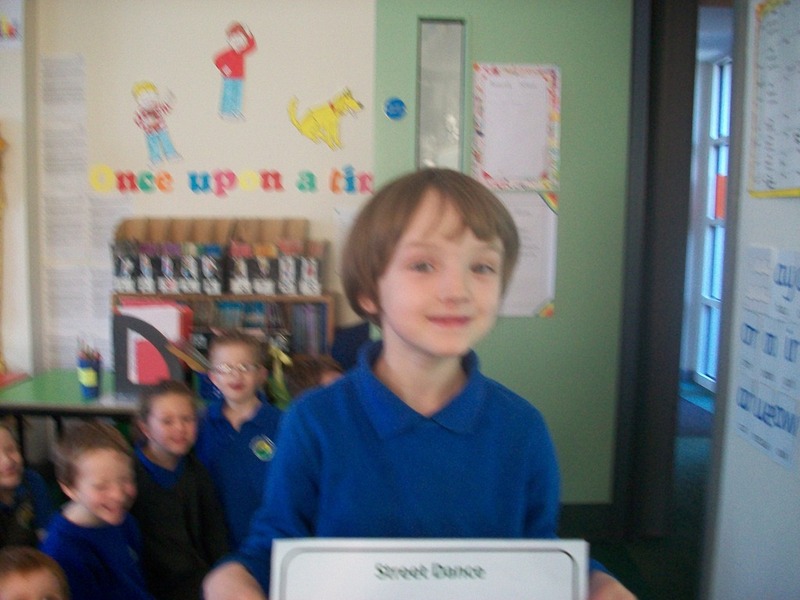 Street Dance Award – Well done! Posted on April 11, 2014, in General Information. Bookmark the permalink. Leave a comment.